This morning, Francois & I are shooting the last photos required to complete the bedroom spread of the BODIE and FOU SS/2013 catalogue. 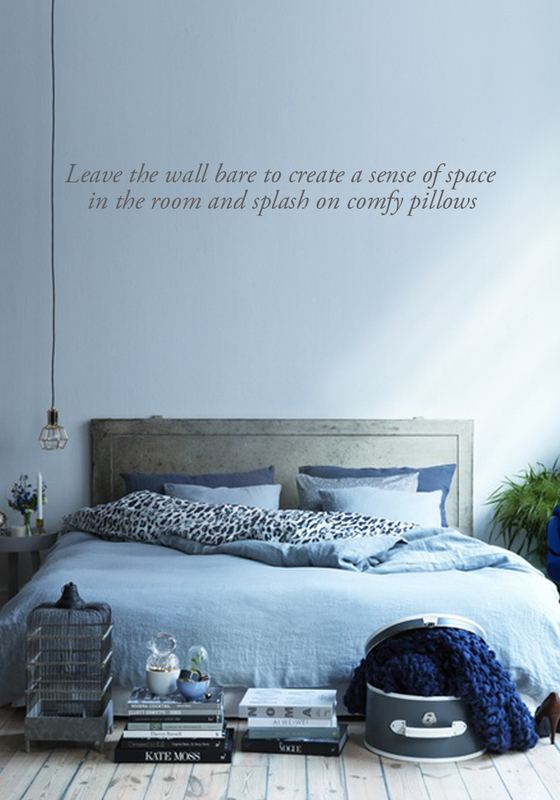 As we will be styling our new blue stonewashed duvet cover, I thought, today was perfect to share with you these beautiful & inspiring bedrooms and luxury beds styled with blue. Blue is definitively my second favourite colour after white. I don’t know if it’s a childhood spent on the Atlantic coast but for me, nothing better than blue screams HOLIDAYS. What colour screams HOLIDAYS to you?? I love how airy these spaces become with so much blue. It makes all the beautiful details easy to appreciate without feeling cramped. Gorgeous! Lovely photos of lovely interiors! Blue and white are colours which I always relate with clean and pure. The room looks so fresh!